more photos by Jim (JK), Glen (GB), Pat (PS) on the DNCB Picasa site. 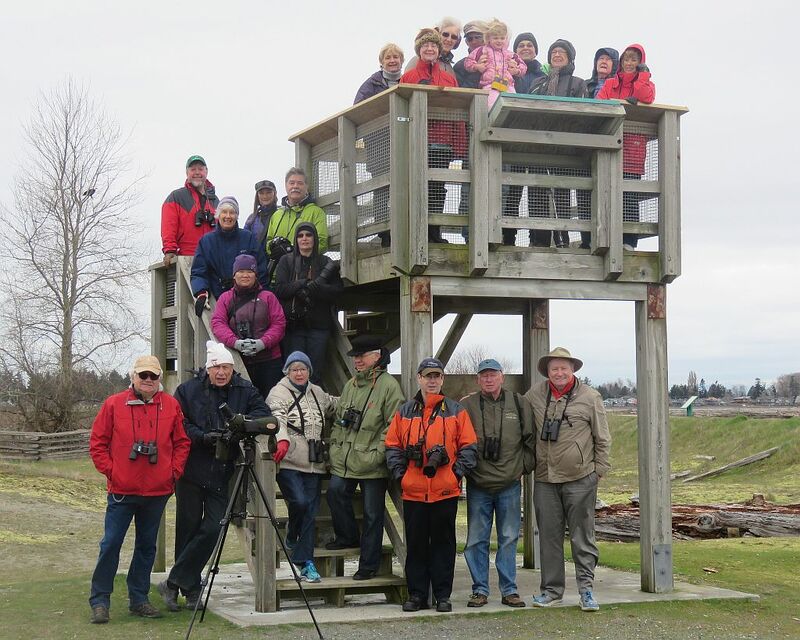 Almost 30 folk (see 29 names at end) enjoyed a dry but windy quarterly Birds on the Bay outing in Boundary Bay Regional Park (BBRP) yesterday (Wednesday). Not a lot of birds seen, but a few neat species, and a super gabfest and feed for most. Check out a few photos on our DNCB Picasa site. We met at historic Cammidge House at 9:00 a.m. Following my introductory gibberish, introducing a few Newbies, and taking the obligatory Group Photo on the house steps, we started our walk to Centennial Beach via the native plant Garden and Pond. We scared up a few Mallards and American Wigeon in the slough along the road and lots of photogenic Bald Eagles around too. Nothing different in the pond; a flock of Golden-crowned Sparrows was flitting in the garden, with one White-crowned Sparrow. The wind prevented us from hearing any Warblers or other songbirds, if there were any around. And, of course the non-stop chatter and lack of focus didn’t help our species search. It’s all good. At the Beach the water was high with receding tide. No Shorebirds close by but some Surf and a few White Scoters were “rafting” in the Bay. A small flock (9) of Black Oystercatchers, rare sighting at this beach, landed for good looks, especially via our new KOWA Scope. Big thanks to Scope Bearer, Chris McV. A couple of Red-breasted Mergansers drifted by too. Continuing our walk along the beach, flocks of Brant Geese V’d overhead. We saw hundreds of Brant Geese today, some probably banded. Moving to the Park Trail past the Green Building, the bushes were quiet too. Hearsay sightings included: House Finches, Anna’s Hummingbirds, American Goldfinches, Bewick’s Wren. 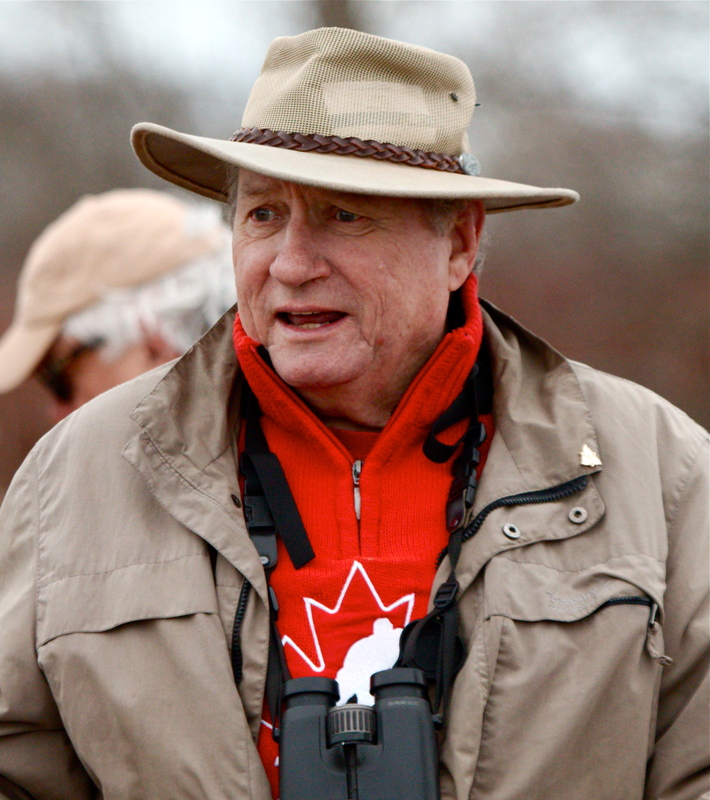 I only saw a few American Robins, Spotted Towhees, Red-winged Blackbirds and a couple of Northern Harriers. 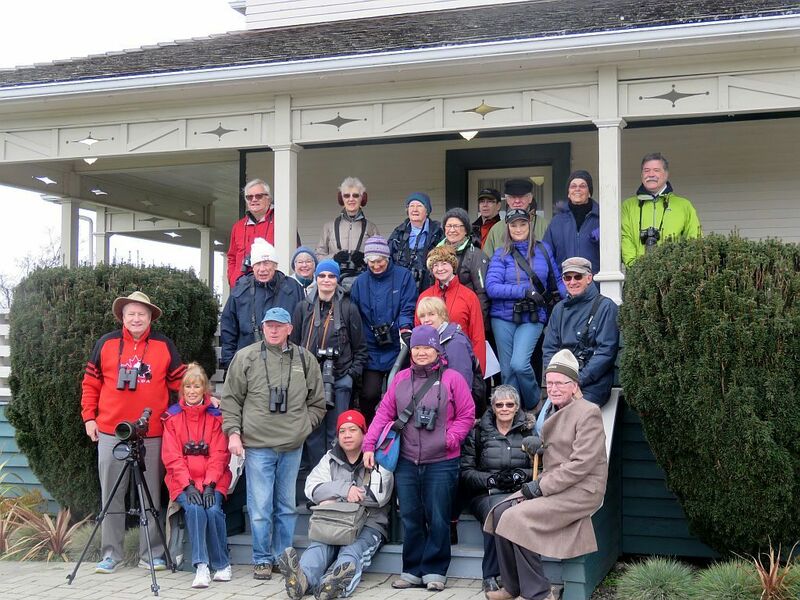 At the Lookout, Jim K and Something Good Magazine editor, Adrian MacNair, took another traditional Group Photo, including time-challenged Roy. 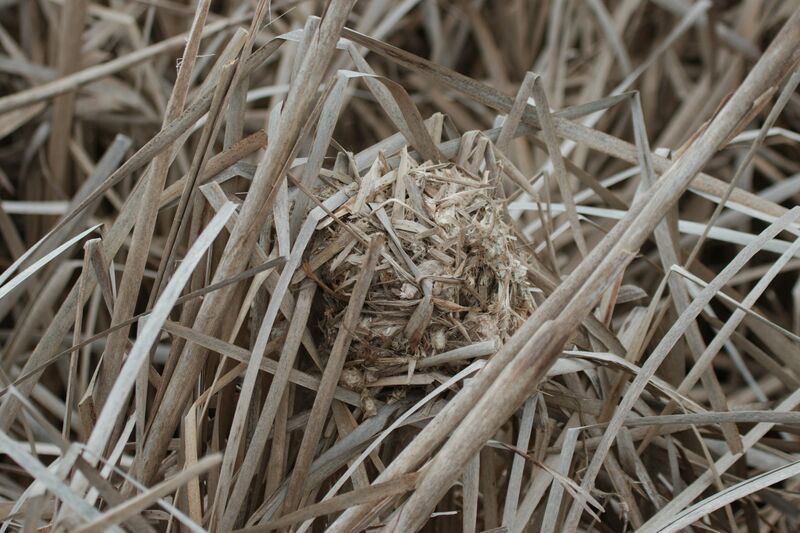 BBRP experts, David and Noreen, lead us down the boardwalk to see a recently built Marsh Wren nest. We heard a couple calling, but didn’t see any of the hunkered down critters. Continuing along the dike path, Anne picked out a Western Gull among the Glaucous-winged Gulls. Pat saw a Northern Shoveler, Glen got a Gadwall and Roger got a few Northern Pintail. 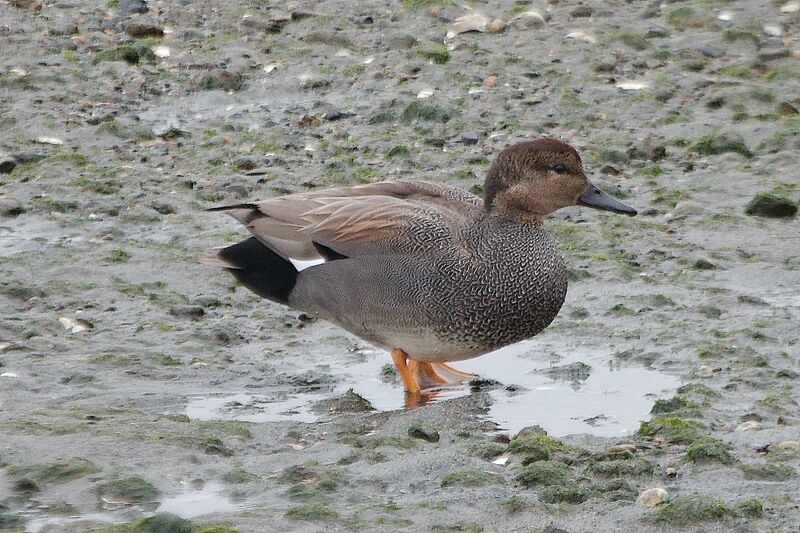 Among one of the flocks of Green-winged Teal, we picked out a Common Teal (aka Eurasian Teal), fairly rare sighting for here. Probably our Bird of the Day. Although we have seen newly-arrived Tree Swallows in Delta, there were none inspecting our freshly-cleaned boxes in the Park. Returning along the inland trail, woodpeckers were the main attraction. A couple of Downies flew by, then about 10 Northern Flickers were seen hanging out in a couple of trees. 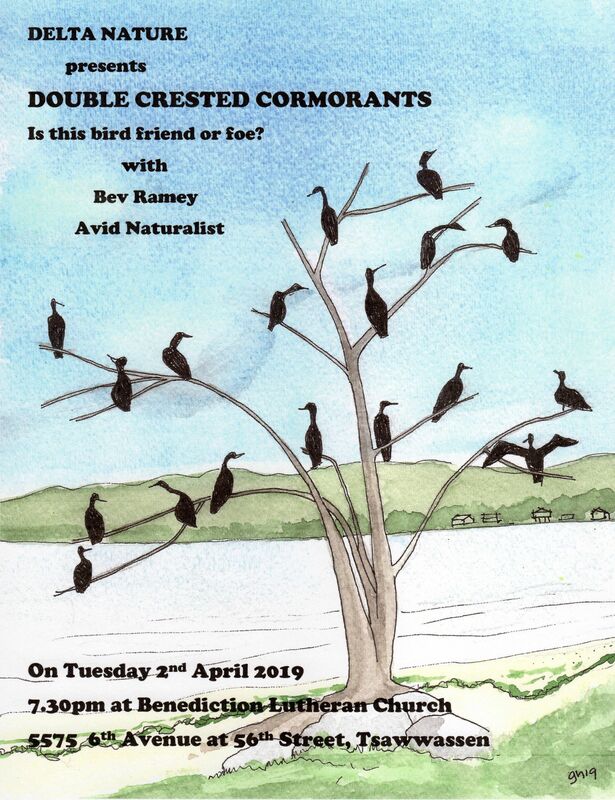 Unusual to see Flocking Flickers (say it fast) like this in Spring. 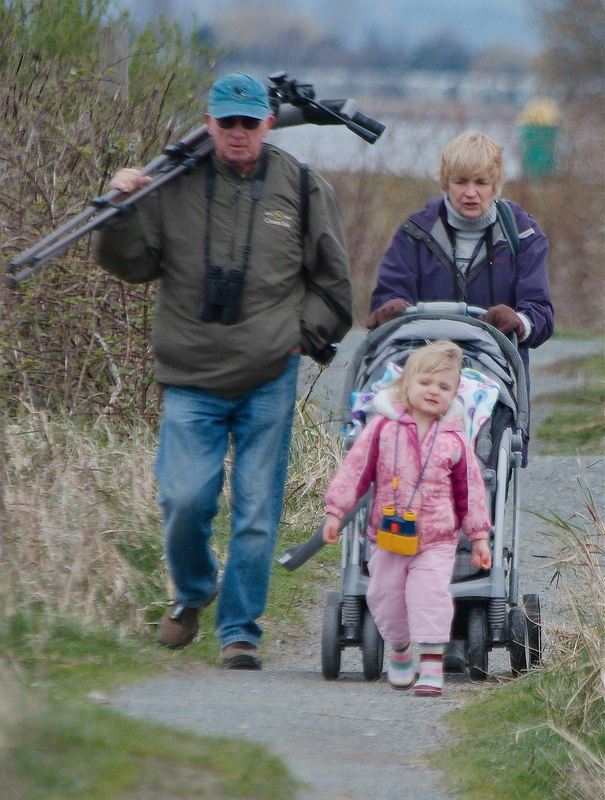 The hungry pseudo-birders sped ahead and got to the Goodies early. The rest of us went more traditionally slower and, although we didn’t see anything new or exciting except some fresh buds and colourful flowers that Anne pointed out, we got back to CH at the scheduled 11:30 a.m. The home-made cookies, egg salad sandwiches, cheeses, breads and fruit were scrumptious. Thanks to Delta Nats Ladies Rochelle, Elizabeth, Eleanor and Sandra. It was another awesome BOTB outing; we beat the rain, and I made it to my Wednesday Noon Hockey, albeit late. We 29 were (they love their name in print): God-parents Don & Rochelle and Elizabeth, Marylile & “almost” Rob, photogs Jim K, Glen B, Roger M & Pat S, Guru Anne M & affable Emma, “Wednesday-only” Hans, Biker Margaretha, Uma aka Denise, shy Dave M, my new BFF Scope Bearer Chris McV, many Newbies including Something Good Editor Adrian MacNair, JuDee & Ctan, Angelika H, Angela B and Langley Margaret H, returnee Eleanor C, local BBRP experts David & Noreen, White Rock Al, Richmond Donna, time-challenged West Van Roy, and me, Tom. 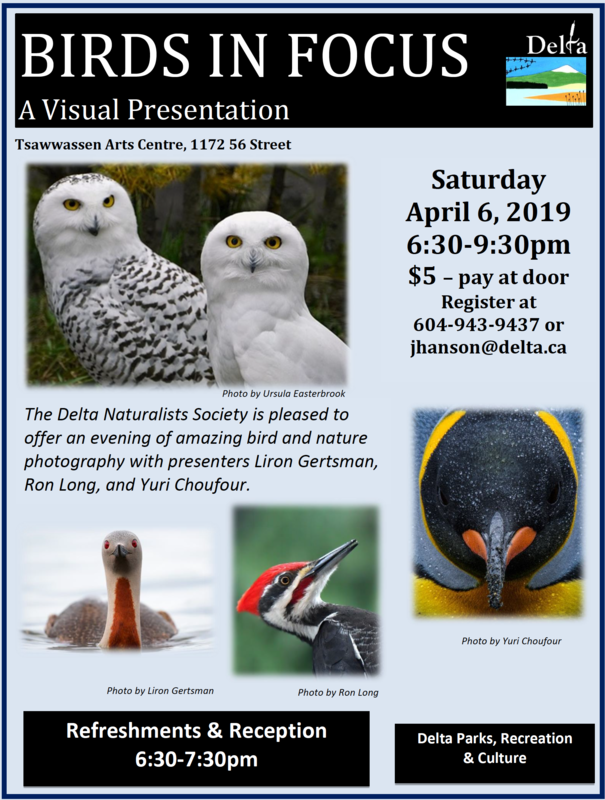 Next Tuesday, March 15, we will leave Petra’s at 8:00 a.m. for Serpentine Fen (WMA), meeting at the Parking lot near the Barn Owl Barn (44 Ave west), around 8:30 a.m. 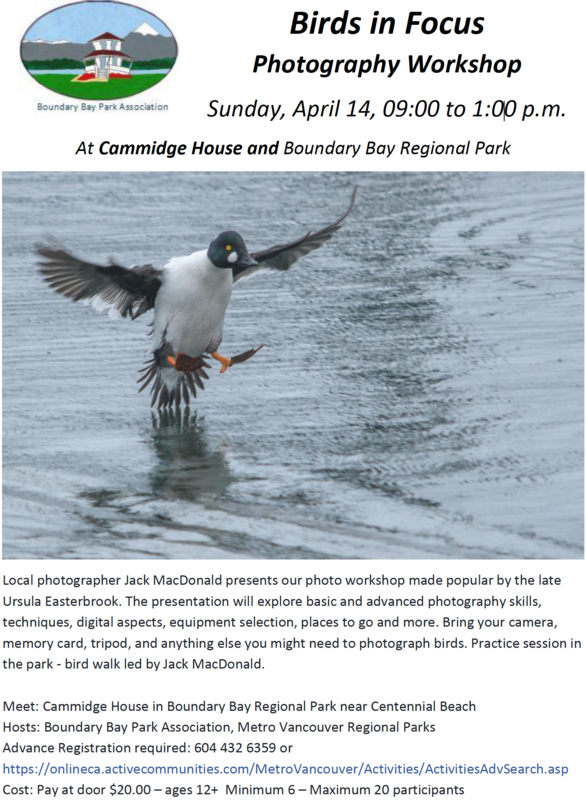 This entry was posted in *DNCB, Bald Eagle, BBRP, Birds-on-the-Bay, Black Oystercatcher, Cammidge House, Centennial Beach, Eurasian Teal, Northern Harrier, Red-breasted Merganser, Western Gull. Bookmark the permalink.